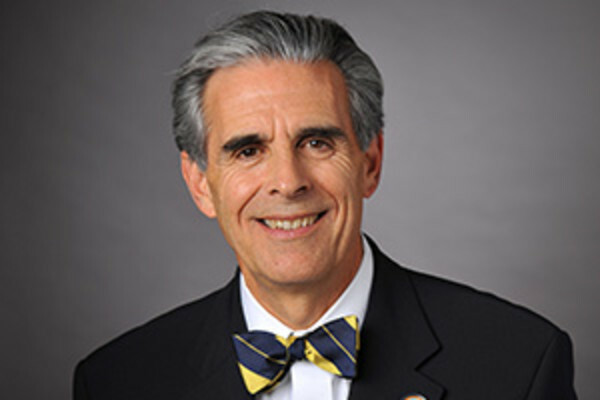 Louis E. Levitt, M.D., specializes in Orthopaedic Trauma at the Orthopaedic Medicine and Surgery division in Washington, D.C. In addition to orthopaedic surgery, Dr. Levitt is also an independent Medical Examiner. He has practiced in the Washington, D.C. area for over a decade, is a member of the teaching staff at Georgetown University, and is an assistant clinical professor in the Department of Orthopaedics at George Washington University.